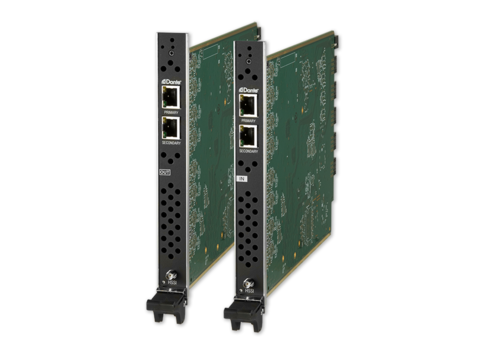 The AMX Enova® DGX 100 Series Digital Media Switchers are a Centralized AV platform. Centralized AV provides a dedicated infrastructure to connect, switch and distribute multiple audio and video sources to multiple destinations throughout a room, building or campus. Secure control and management of the sources, destinations and switchers is available on the network. MISSION CRITICAL. LIFE SAVING. DEDICATED. The successful distribution of AV content can often mean the success or failure of a military mission, a surgical procedure, a surveillance operation, or a space launch. It’s these types of events and activities that have led their executors to rely solely on a dedicated AV switching and distribution solution that can be counted on for its clarity, immediacy, security, reliability, redundancy, and ease of use. Centralized AV systems should maintain a security posture in alignment with the user’s security goals and meet the latest standards expected of the IT industry. This includes central management of users, permissions, passwords, levels of system access, audit logs and reporting. Redundancy is a paramount consideration as well. Centralized AV platforms should feature redundant power supplies and other critical components to ensure fail safe, zero downtime operations. SIMPLE NETWORK CONTROL. EASY WEB MANAGEMENT. Centralized AV solutions can be easily controlled over the user’s network. 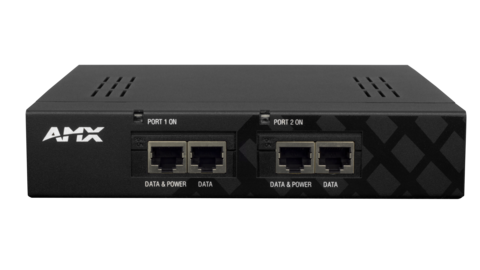 An embedded Ethernet switch can manage the entire solution, including source equipment and display devices located throughout the environment – all from a single point of control. The most sophisticated platforms may also feature onboard web configuration so that maintenance and upgrades can be performed online, making it extremely convenient for IT staff and administrators, offering the ability to log in remotely, anytime from anywhere to access and manage the system. The best Centralized AV platforms support a variety of transport mediums to best suit the application and length of distance between sources and destinations. 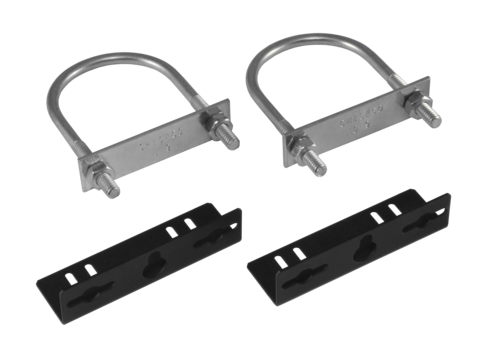 Whether Twisted Pair Category Cable or Fiber is determined to be the best medium for delivery, users will receive second to none clarity and immediacy of signal delivery using either transport method. And if long distances are required, single mode fiber can distribute completely uncompressed pixel-for-pixel video over 10 kilometers from the source with a delay of only 4.8 one-millionth of a second, making it the method of choice for government and other sensitive applications. The AMX Enova® DGX 100 Series Digital Media Switchers allow you to take video from a large number of sources and distribute them to displays across a building or campus. 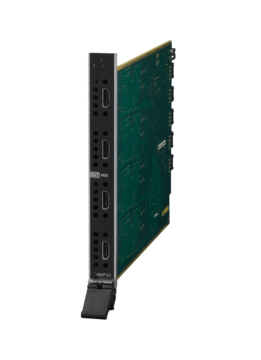 With a variety of transport options and support for resolutions up to 4K60 4:4:4, the DGX Switcher’s swappable cards let you mix and match for your exact requirements, and then upgrade your system as those requirements change. 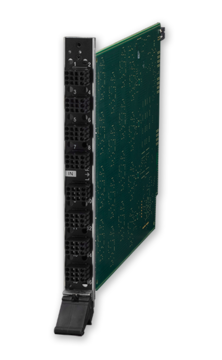 The DGX switchers also come with a built-in control processor for integrated device control with industry-leading security features.